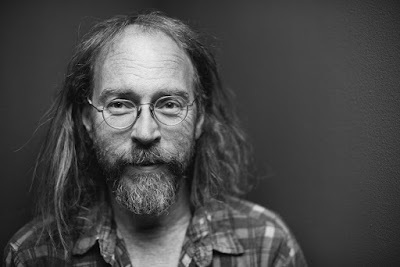 Singer/songwriter Charlie Parr has returned with an album that mixes his Folk roots with plenty of heart and soul. Although he may sometimes write as an observer, his songs put him square in the eye of the storm. Parr writes songs that are extremely personal yet universal at the same time. 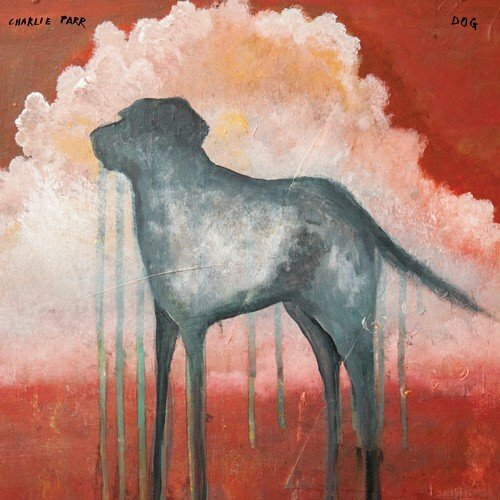 Listening to DOG, you’ll stumble across people that you feel that you already know, places that you are sure you’ve been and feelings that you most definitely have experienced. This is a world where both feet are firmly planted on the ground. You can feel the heat of the sun and smell the beer-soaked floorboards. This is an album that pulls no punches. Life is hard and then you die but in between, there is light in the darkness. However, that light may be only fleeting at times. But that is understandable because Charlie experienced some truly dark moments before making the album. "I had some really, really bad depression problems over the last couple years," Charlie Parr explained. "I've been trying to get fit, trying not to drink so much, trying not to do the rock 'n' roll guy thing. And then I got depressed. Really depressed. And to me, depression feels like there's me, and then there's this kind of hazy fog of rancid jello all around me, that you can't feel your way out of. And then there's this really, really horrible third thing, this impulsive thing, that doesn't feel like it's me or my depression. It feels like it's coming from outside somewhere. And it's the thing that comes on you all of a sudden, and it's the voice of suicide, it's the voice of 'quit.'"